Gathered together, the poems of Frank Bidart perform one of the most remarkable transmutations of the body into language in contemporary literature. His pages represent the human voice in all its extreme registers, whether it’s that of the child murderer Herbert White, the obsessive anorexic Ellen West, the tormented genius Vaslav Nijinsky, or the poet’s own. And in that embodiment is a transgressive empathy, one that recognizes our wild appetites, the monsters, the misfits, the misunderstood among us, and inside of us. Few writers have so willingly ventured to the dark places of the human psyche, and allowed themselves to be stripped bare on the page with such candor and vulnerability. Over the past half century, Bidart has done nothing less than invent a poetics commensurate with the chaos and hunger of our experience. 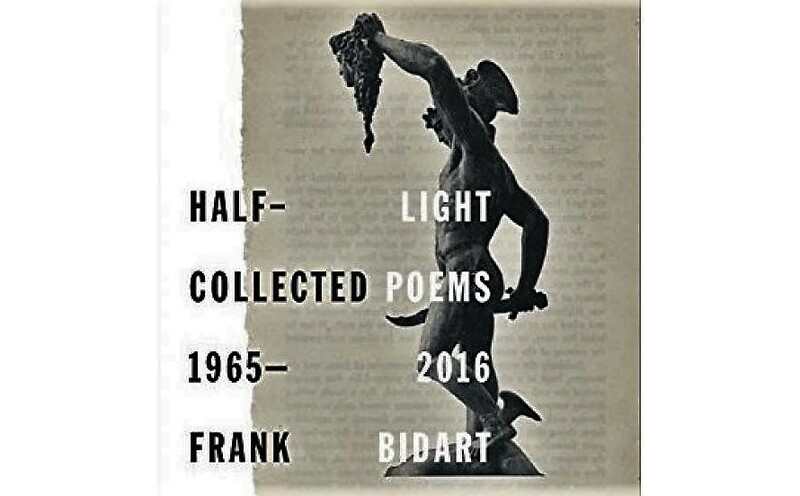 Frank Bidart has been a National Book Award Finalist five times, and is a three-time finalist for the Pulitzer Prize. He has won many prizes, including the Wallace Stevens Award, the 2007 Bollingen Prize for American Poetry, and the National Book Critics Circle Award. He is the author of Metaphysical Dog, Watching the Spring Festival, Star Dust, Desire, and In the Western Night: Collected Poems 1965-90. He teaches at Wellesley College and lives in Cambridge, Massachusetts. Monica Youn, who was nominated in this category in 2010 for her collection Ignatz, led a panel of five judges and presented Bidart with his award. The other judges were Nick Flynn, Jane Mead, Gregory Pardlo, and Richard Siken. These distinguished judges were given the charge of selecting what they deem to be the best books of the year. Their decisions are made independently of the National Book Foundation staff and Board of Directors; deliberations are strictly confidential. To be eligible for a 2017 National Book Award, a book must have been written by a US citizen and published in the United States between December 1, 2016 and November 30, 2017. The shortlist for the 2017 National Book Award for Poetry also included: Leslie Harrison, The Book of Endings (University of Akron Press), Layli Long Soldier, WHEREAS (Graywolf Press), Shane McCrae, In the Language of My Captor (Wesleyan University Press) and Danez Smith, Don’t Call Us Dead: Poems (Graywolf Press). Publishers submitted a total of 245 books of poetry for this year’s National Book Awards.